Falvey Memorial Library sends warm thanks to our interim director, Robert DeVos, PhD, associate vice president for instructional analysis, professor, mathematics and statistics, who has served in the interim capacity since July, 2014. 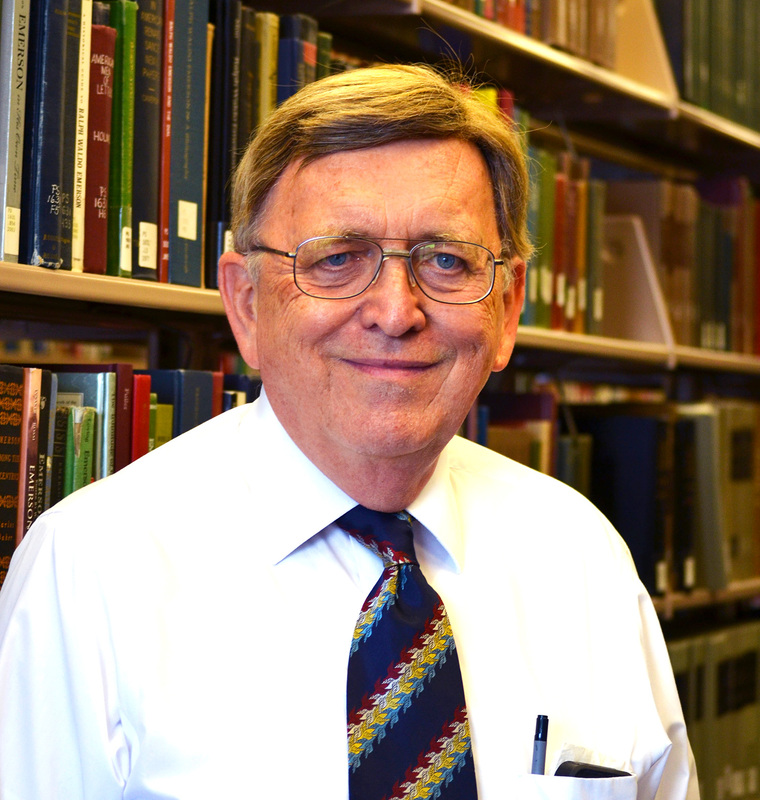 Bob’s wealth of knowledge and long history at Villanova University (he will celebrate his golden anniversary here in 2017,) was well utilized over the academic year as he gamely tackled the myriad of challenges and joys that being a library director can bring. His time and dedication to the library over the past academic year was much appreciated. Our new director, Millicent Gaskell, begins at Villanova tomorrow.